We feel the most secure and comfortable at our own homes. Among all our possessions our households the primary importance. And hence, it is very important that we select our homes with extreme care and the highest caution. So, are you a resident of Kolkata and dream of owning a house in the this "City of Joy" having all the affluence of present-day life? Well, then there is an incredible private property naming Mani Swarnamani that you can consider buying. 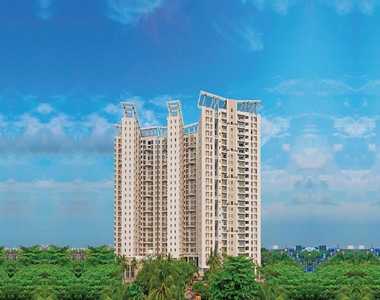 You would certainly admire this beautiful offering located in Em Bypass, Kolkata, in an integration of 4 and 5 BHK apartments, endowed with all the modern-day features and facilities. This private property is meant for those who seek comfort and lavishness in life. This posh development offers spacious flats with sizes of 2593 sq. ft. The prices of the flats start at Rs 3 crores. Mani Swarnamani Price shows a rising trend so it is the right time for you to book your flat today. All of us love to stay in a posh locality that connects us to all the features of happy living. And when it comes to Kolkata, you are sure to get the best location benefits! 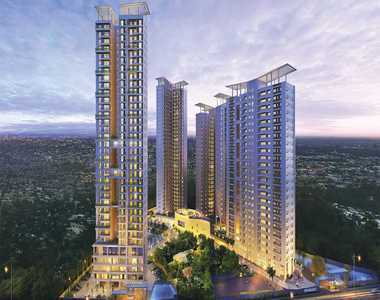 Located in Em Bypass, Kolkata, Mani Swarnamani Kolkata enjoys the set-up in a high-class location. This is a major road on the east side of Kolkata and a major link to Salt Lake and Rajarhat. The area has a fine transportation network enabling its residents to reach all the major places of the city quickly and easily. All the major public service and entertainment places like banks and ATMs, schools and colleges, hospitals, shopping malls, and hotels and restaurants are located close from here. Mani Swarnamani Em Bypass is a beautiful living space well-resourced with all the modern facilities like club house, swimming pool, kids’ play area, power backup, theatre, video security, 24*7 security, jogging track and lots more. You will love staying in the apartments here beautified by top-quality interiors and architecture. Hence, the residential development is all that you have been searching for a long time! Enjoy living here a happy and comfortable life.